The conference “Conservation of railway heritage in Poland. History, resources, problems and perspectives” took place on 27th March. 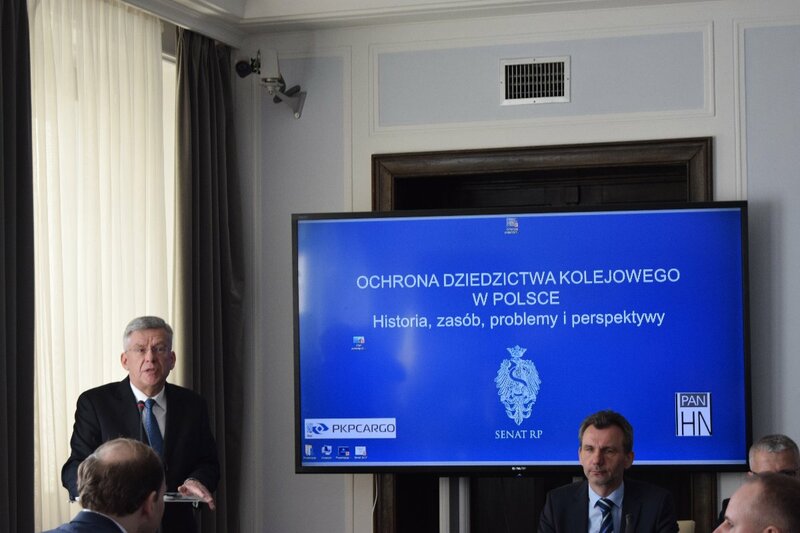 The conference was organized by the Senate of Poland, PKP CARGO S.A. and the Institute of Science History from Polish Academy of Science. 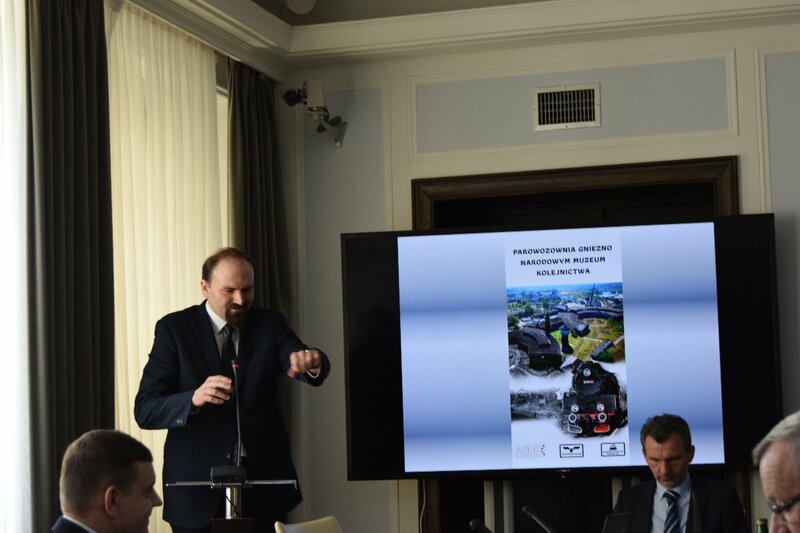 The aim of the conference was to discuss the possibility to improve the state of railway heritage conservation and their adaptation to a new function, based on the examples from our country and abroad. 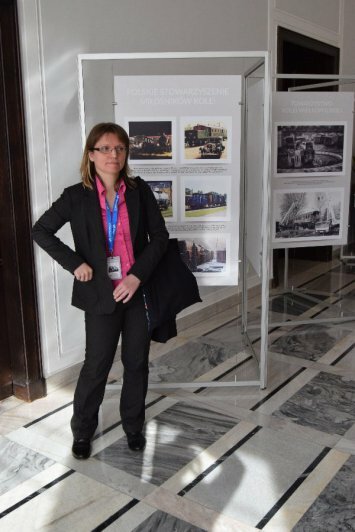 Revitalization and adaptation of railway objects for museum purposes on example of Skierniewice Engine Shed – led by Judyta Kurowska-Ciechańska. 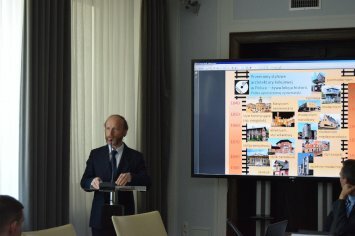 Till it is not to late – disappearing resources of historical railway architecture, signalling and communication – referring to the increasing need of conservation of railway heritage other than just rolling stock, led by Michał Jerczyński. dr hab. 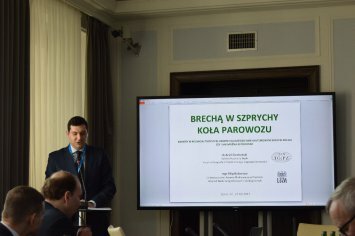 Zbigniew Tucholski (Institute of Science History from Polish Academy of Science): Problems of railway heritage conservation in Poland. A concept of National Railway Museum. Dr Ariel Ciechański (Institute of Geography and Spatial Development from Polish Academy of Science) together with Filip Bebenow (WGiG UAM): Crowbar put in engine’s wheels. 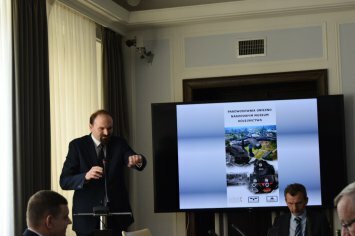 Obstacles in development of railway tourism in Poland. How to overcome them. Both colleagues Ariel Ciechański and Filip Bebenow took an active part in the organization of the conference.